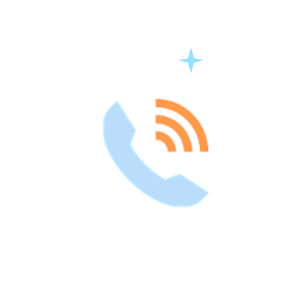 Snhyper sends you text and voice alerts for emails that arrive in your Gmail™ inbox from contacts you add in our web app. While Email and traditional Instant Messengers are two of the most prevelant communication channels used today, they are highly inefficient when it comes to invoking a fast response. In fact emails are notorious for falling through the cracks or getting lost in the heap (even with push notifications!). Here are some ways Snhyper can help you supercharge your Gmail™ communication. Super-easy Gmail™ Integration. 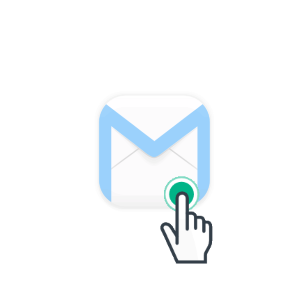 Switch between Gmail™ and sms/voice alert powered Instant Messaging seamlessly. 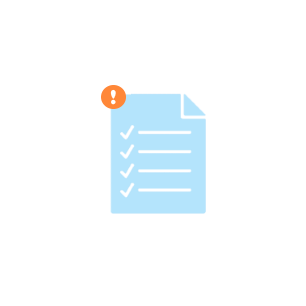 Perform manual integration in 4 simple steps. Responsive Instant Messaging. 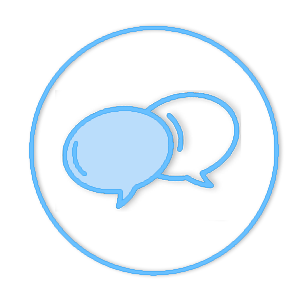 Snhyper adds up as a fast, reliable and response-evoking web based instant messaging client. With sms and voice alerts, Snhyper helps speed up communication. Spam Free. Only emails from contacts you added in Snhyper can trigger sms/voice alerts. You'll shortly receive a message from [email protected] with the confirmation code in your snhyper web app as a snhype. Use this code to verify your forwarding address with google. Get notified via Web/SMS/Voice alerts when they send an email to your Gmail™ account. Snhyper automatically sends you web/sms/voice alerts (aka snhypes) whenever an email arrives in your Gmail™ integrated inbox from a contact/email address you've added in Snhyper. No configuration is required on the sender's end. As specified, You receive an alert (aka snhype) ONLY when a Gmail™ contact who has also been added in Snhyper by you, sends an email to your Snhyper-integrated Gmail™ inbox. Tired of emails? 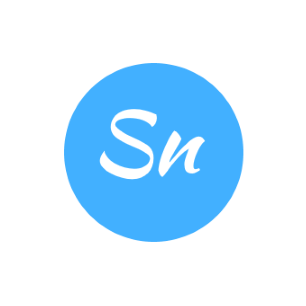 Ditch your email client and simply use Snhyper as a multi-point instant messaging platform. Exchange snhypes directly with your Snhyper contacts. Simply sign up at snhyper.com and integrate a Gmail™ account of your choice to start receiving snhypes. No Downloads, No Installs.